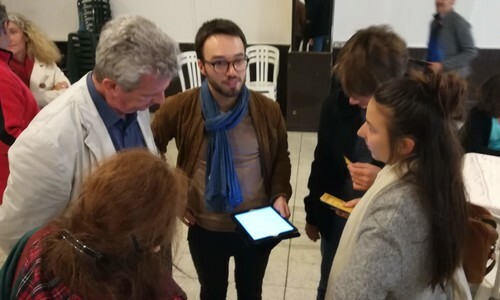 During this event, Stormz helped Jean-Lucien Mazeau organize a meetup on the topic of Democratic Currency. To learn more about it, you can watch the brief video of @LeBrice on the issue (in french). We organized a playful meeting session to welcome all the participants individually and prevent any dead time. Right before the presentation, we got to know what people knew and expected and used this information as a common thread. During the presentation, we asked questions to make sure the audience understood and remained involved in the process. 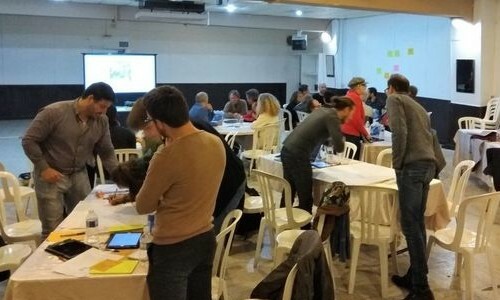 At the end, participants were able to prototype a Democratic Currency project by following the Socializer's instructions. 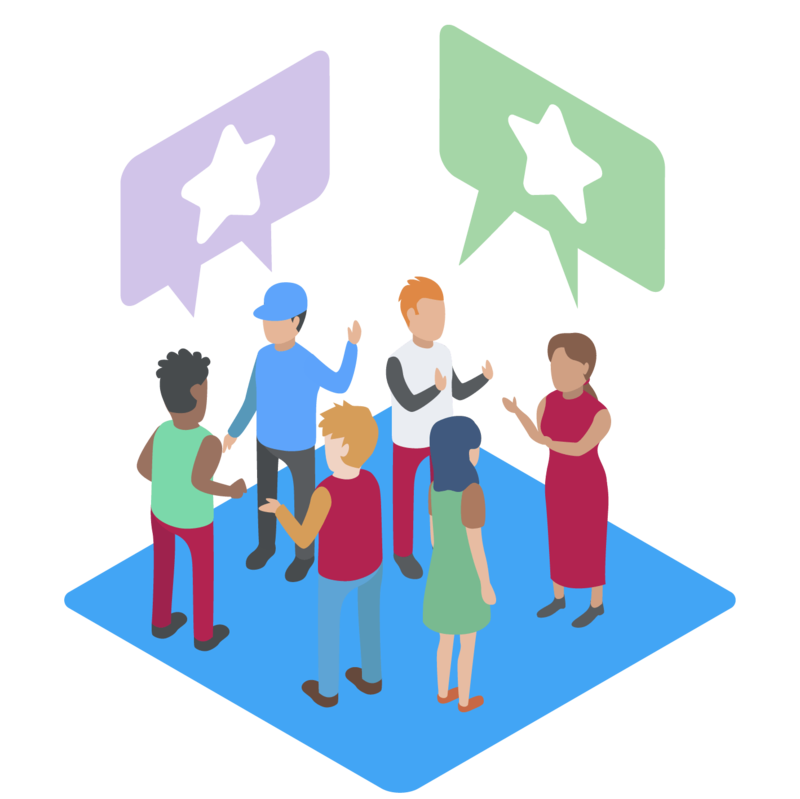 The Socializer works as a buffer-activity: For the organizer, the beginning of an event is a thorny moment than can quickly become awkward if participants stonily stare at each other waiting for the kick-off. The Socializer fills that gap with an activity where the first to arrive get acquainted and are progressively joined by the latecomers. The activity can therefore last until enough participants have arrived to start the main activity. 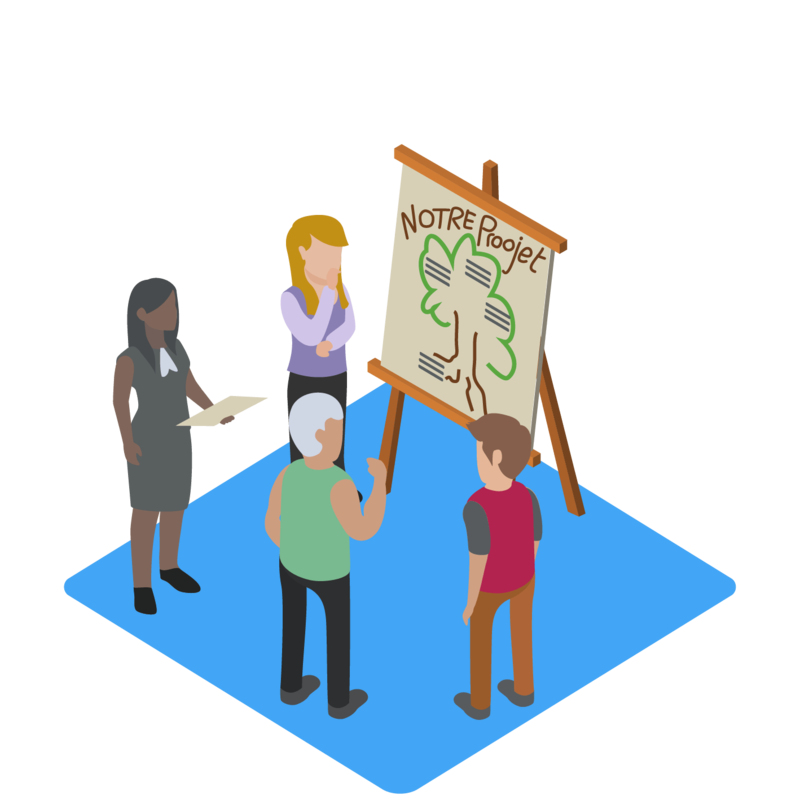 The Socializer is perfectly autonomous and requires no facilitator: Even though there are some logistics involved in launching the activity, the rest usually just flows by itself, thus enabling you to focus on last-minute preparations or to go manage other groups. 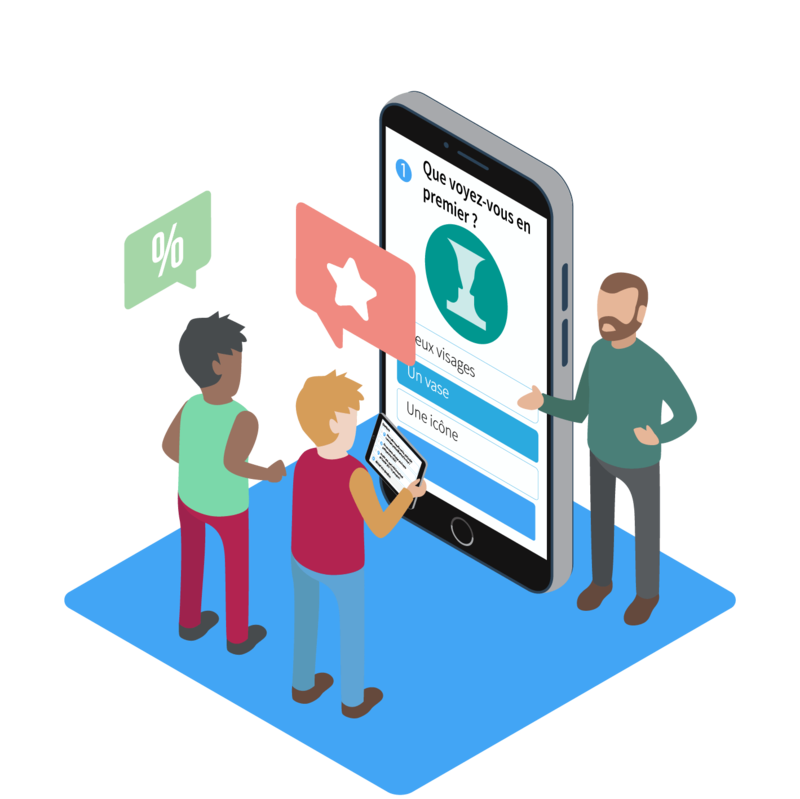 You just need to hand over an iPad with an active Socializer to a group and let them make headway at their own pace for a prototyping activity. 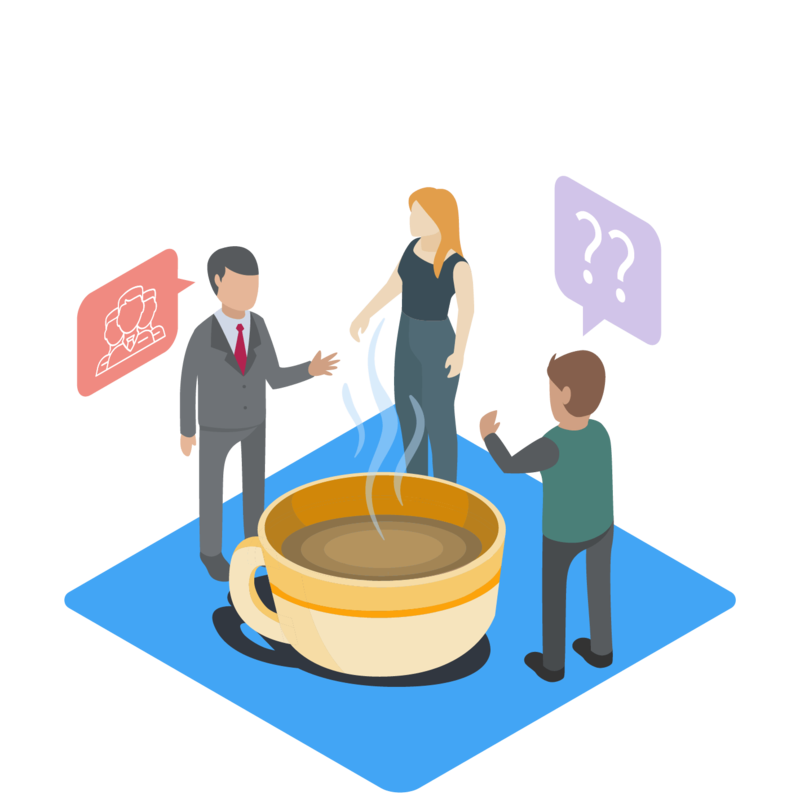 The Socializer only suggests a thought process: The Socializer offers a series of challenges to support and guide the action of the group, whether as a conversation starter or a recipe book. 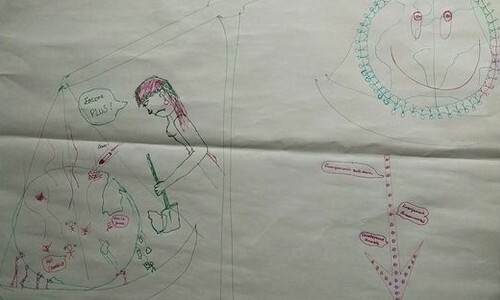 In the prototyping activity, for instance, the groups who chose to follow the socializer presented a much more structured outcome than those who maybe preferred a lighter involvement. I really enjoyed working with Stormz, especially for their professionalism and their support. The added-value of their involvement methods spoke for themselves, from the very start. The word cloud really impressed me: we're able to immediately embrace the complexity of a given topic. And creating posters in small groups with the Socializer truly added depth to this historic first for the Democratic Currency's meetup. Again, many thanks Stormz, it wouldn't have been the same without you. To improve our karma and make collective intelligence accessible to the general public, we thought that our tools and methodological expertise should be available to as many people as possible. This is why we dedicate a lot of time and resources for volunteer projects as well as various educational and alternative programs. 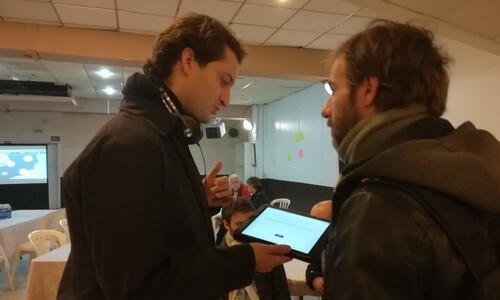 The Democratic Currency's meetup was at a pivotal time of its existence, as Jean-Lucien Mazeau started working full-time for the community's growth. For the occasion, he wanted to make things count and gathered over fifty participants to urge them to get involved in his projects. Stormz gladly and graciously helped him to turn this evening into a truly engaging and historic moment of the Democratic Currency community. Would you like us to assist you? The simplest way would be to contact us directly to talk about it. For your information however, here are a few criteria to know if our volunteer, pro-bono work applies to your community. The purpose of your event is humanitarian, volunteer or educational. Your participants don't come from the same company or workplace. We can communicate about this event or experiment new features.